Are you seeking the most professional cleaning service in Petaluma? Then be glad you're here because this we are it! 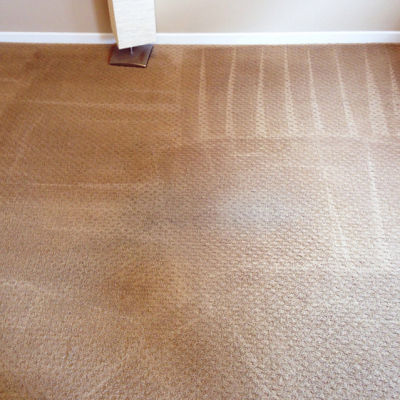 Call﻿ (707) 358-3050﻿ to get a free estimate for carpet, rug, and upholstery cleaning service. We have decades of experience cleaning carpets for homes and businesses throughout Sonoma County. Our owner Martin has been in Sonoma his entire life. If you want to know to what extent our cleaners can take your home, contact our nearest branch today. We have cleaned homes and commercial places for decades. Our cleaners are trained personnel who deliver 100 percent customer satisfaction. We use eco-friendly products or otherwise known as green products. This is to ensure the safety of our clients, pets, and the environment. Depending on your needs, we can offer daily or occasional services which are affordable and you don’t have to sign any contract agreement. With regards to your schedule, we personalize our services just to suit your personal needs. The main idea is ease your burden of cleaning your house or office as you focus on more important tasks of your daily life. We are meticulous and we don’t miss a single detail. We have a team of trained housekeepers who do the most thorough cleaning in every room you want neat and in your preferred strategy. Cleaners begin with dusting off every element of a room. They work right to left, top to down without leaving a spot not even a cobweb. Every part of a room gets maximum attention it deserves. There’s an additional checklist that guarantees sparkling details of your space. As compared to independent cleaning services, we give tremendous value for your money. Kindly contact us today and you will get a free estimate of the cleaning service. Let us know your concerns and interests via phone number (707) 358-3050 and we will come to you sooner than you can imagine. Thank you as you show interest in our services.